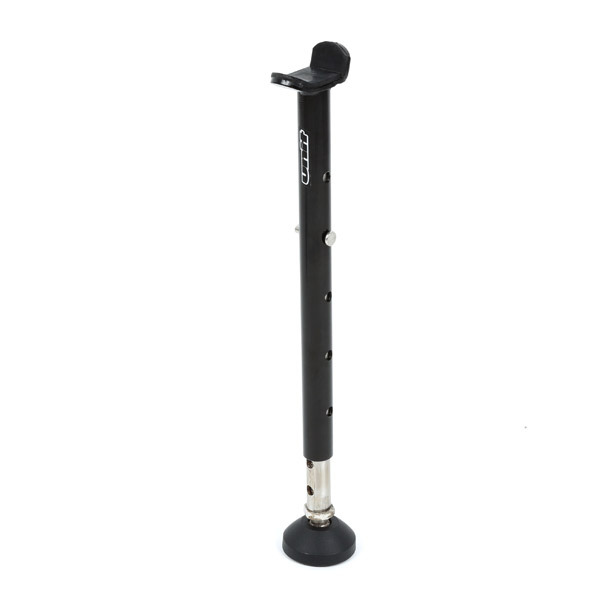 - Simplified rear wheel lift up stand. 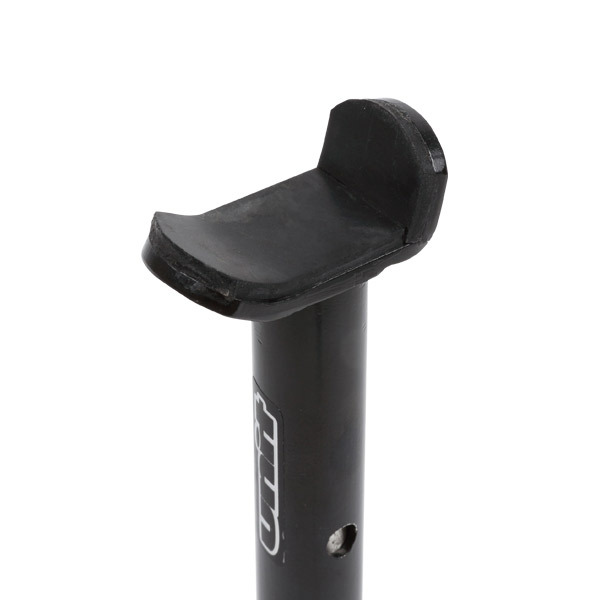 - Place under frame, opposite side of side stand, to lift up rear wheel very easy. 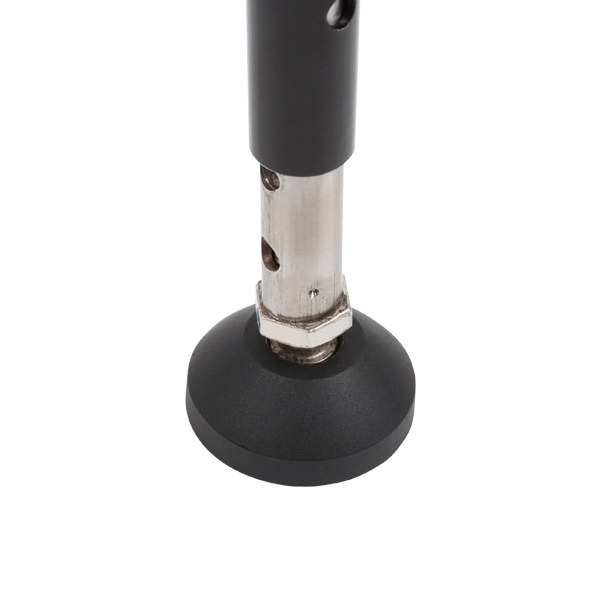 - Great to use for repairing flat tire in your touring ride. 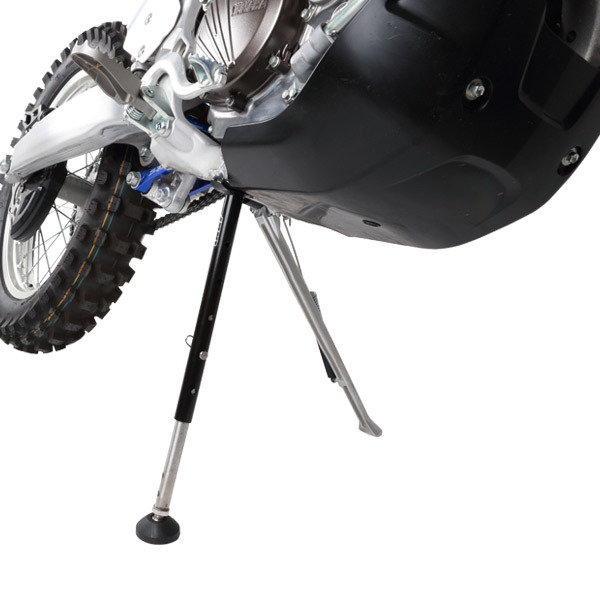 - Provides 10 different stand heights to fit most motorcycle under frame.